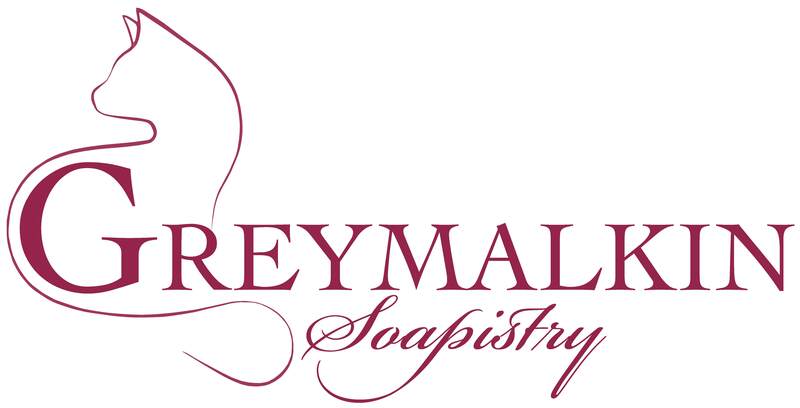 Greymalkin Soapistry began as one woman’s quest to make the products used to clean her house and her family as natural and non-toxic as possible. I became intrigued with all the ways soap can be made and the myriad techniques for turning soap into art. Making soap turned into a passion. It wasn’t long before it was obvious I was making far more soap than my family and I could ever possibly use – even after gifting a large portion. At this point, Greymalkin Soapistry was born. What Kind of Soap is It?